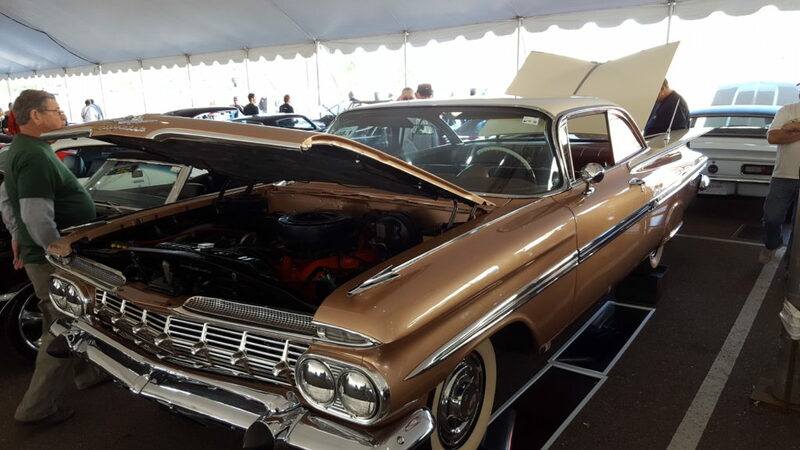 Barrett Jackson Auction – TarToppers were everywhere! 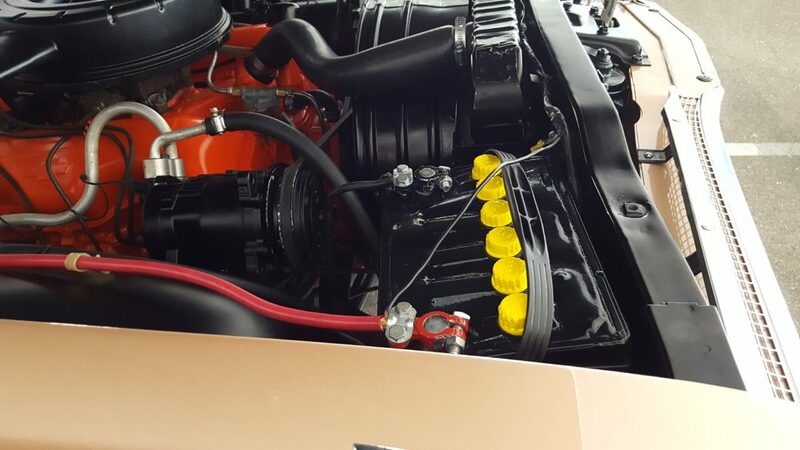 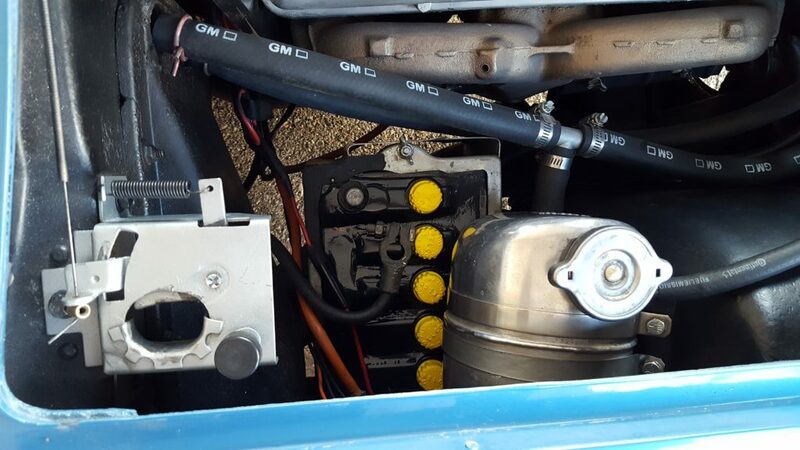 Over 30 cars at various Scottsdale auctions were fitted with Tar Toppers. 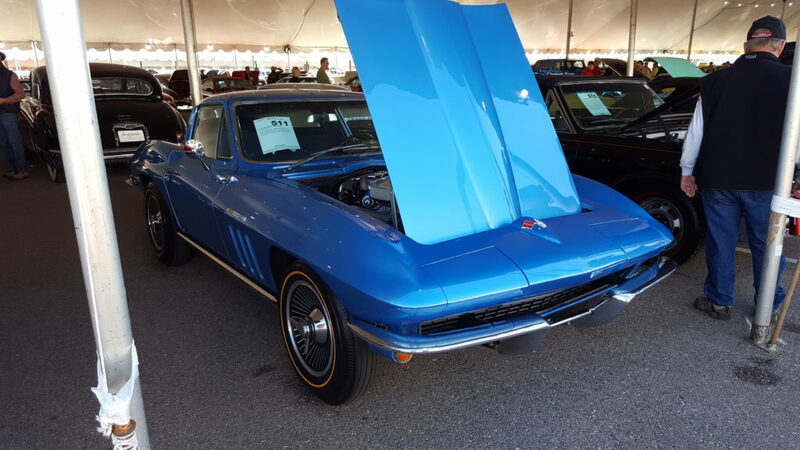 Here are two of our favorites from Barrett Jackson.